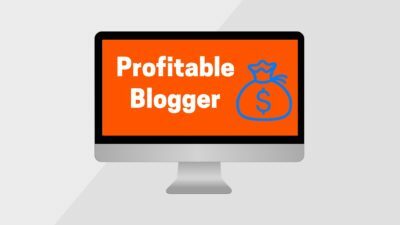 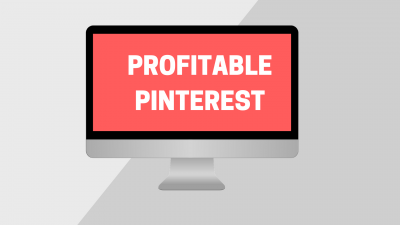 Learn how to start a blog around one of your passions, grow a loyal audience, and make an income that changes your life. 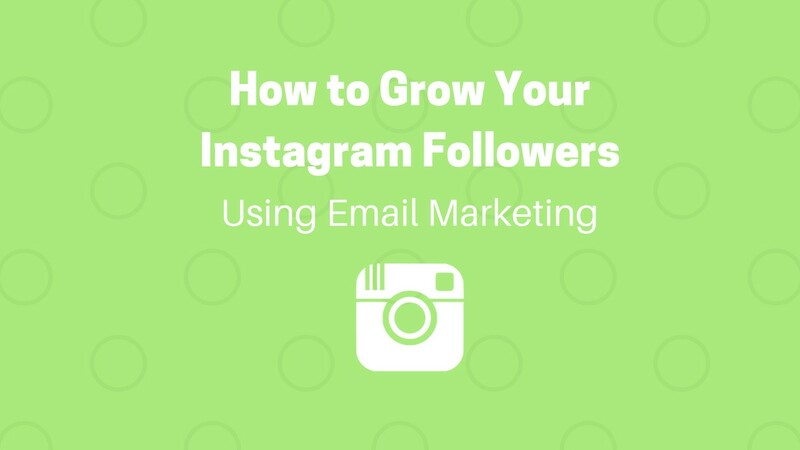 Download my free guide to get you started. 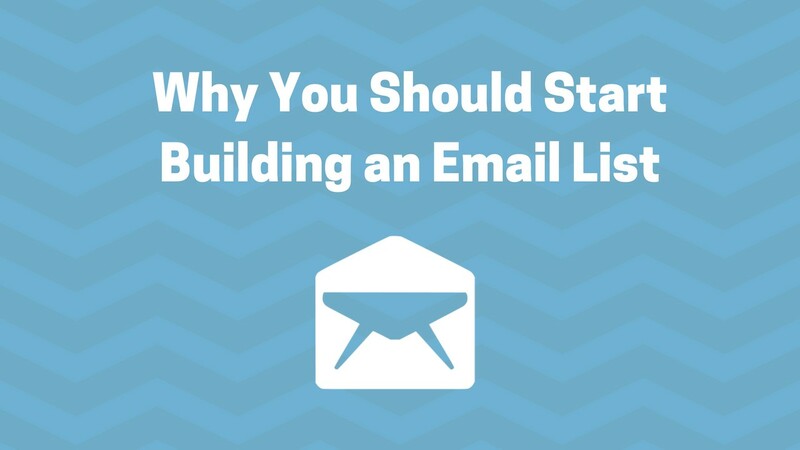 Comments Off on Why Should You Start Building an Email List? All of my websites are hosted on Bluehost. Why? 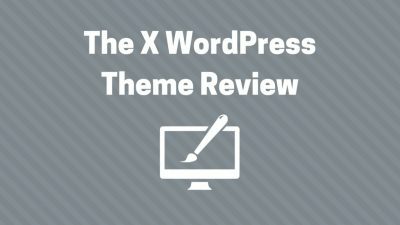 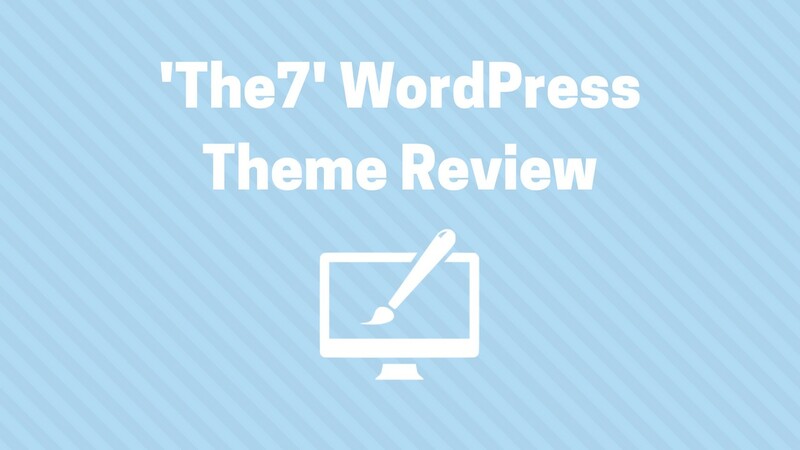 Because they make it incredibly easy to get a new site up and running with their one-click automatic WordPress Blog installation. I wrote a detailed guide on how I started AskNickFoy.com on Bluehost’s easy-to-use and extremely affordable hosting platform ($2.95/month). 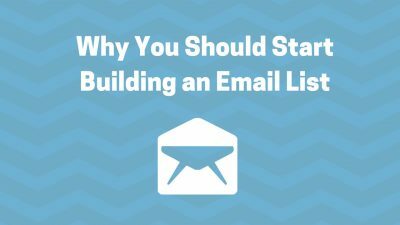 ConvertKit is my top recommendation for building your email list and managing your email autoresponder. 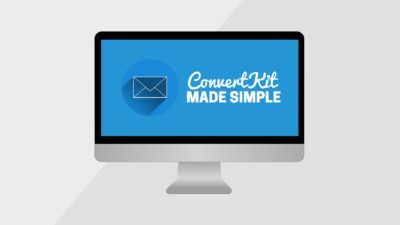 ConvertKit is user friendly, making it easy to set up email lists, autoresponders, and tracking the conversion rates of your email opt-in forms. 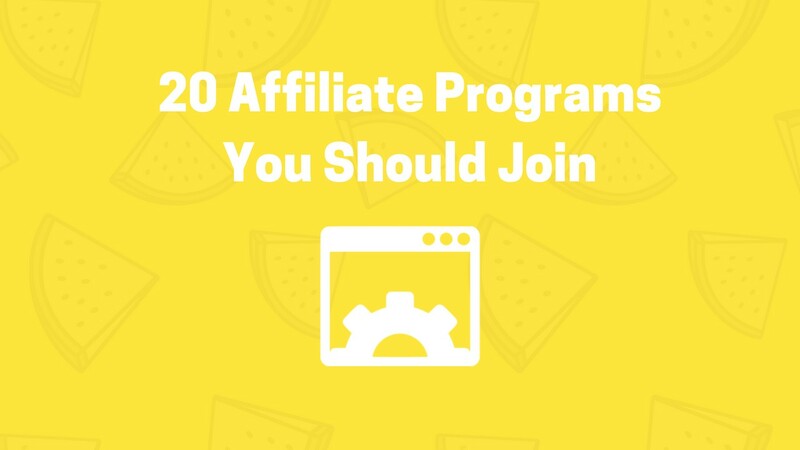 Get started with ConvertKit today. 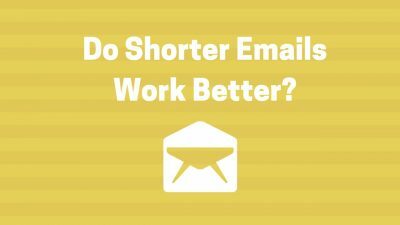 OptinMonster is my top recommendation for building powerful lead capture forms and exit pop-ups to convert exiting visitors into email subscribers. 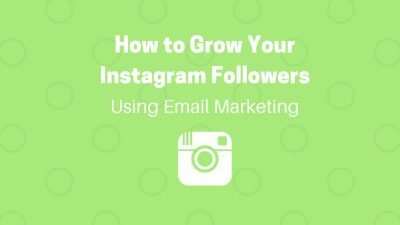 Since creating forms and pop-ups with OptinMonster, I’ve seen my email list double in subscribers and an increase in opt-in conversion rates.